Are you someone who has always been curious about the world around you? I am one of those people who always loves to learn something new, especially when it relates to nature or biology. While I love knowledge my husband is even more fascinated with the sciences than me, finding it fun to spend his free time reading Wikipedia and various scientific publications. I especially love learning about the latest technology out there that helps learn about our world, especially when there is a way I can experience it for myself – something that was impossible a century ago. When I heard that National Geographic had a new DVD released showing things that were impossible for us to see with our own eyes, I knew we had to experience it for ourselves. To say the least, we were excited when our copy of National Geographic’s Mysteries of the Unseen World arrived yesterday and we couldn’t wait to watch it! 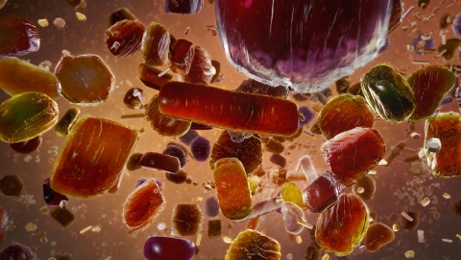 National Geographic’s Mysteries of the Unseen World: What is It? 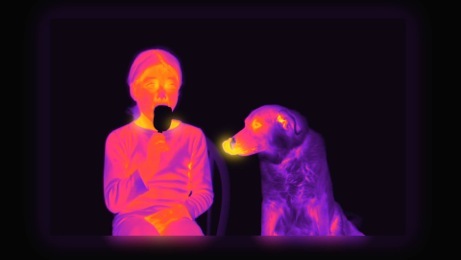 Are you curious about the world around you? 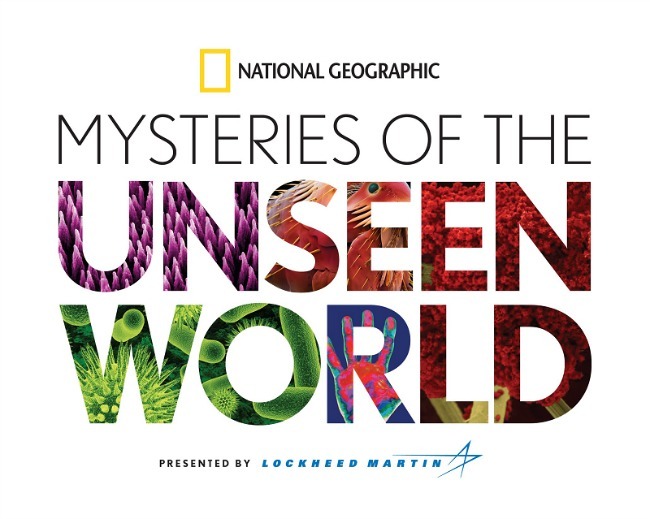 See the world as you have never seen it before in National Geographic’s Mysteries of the Unseen World. Originally released in theaters in the large screen IMAX format, this stunning film now available for the home shows you nature and the world around you using the latest technology, such as both high speed and time lapse photography, electron microscopy, and nanotechnology to allow you to see things that are too slow, too fast, or just too small for us to see with our own eyes. Adults and children alike will love seeing a Jesus lizard run on water, plants blooming or reaching for the sun at speeds we can see, and other natural wonders and secrets happening around us every day. Once you have seen started watching this movie, narrated by Oscar winner Forest Whitaker, you will not be able to take your eyes off this mesmerizing and beautiful look at our world. While I have always loved IMAX quality moves, this is still amazing enjoyed at home in 3D and Bluray quality. Seeing flowers bloom and little tiny creatures in a new way was truly amazing and breathtaking. 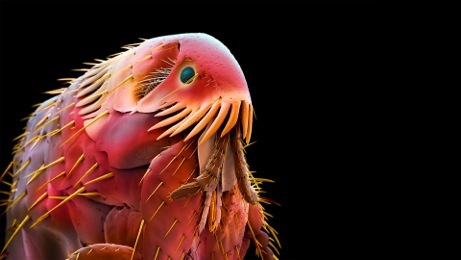 National Geographic has always done a fantastic job showing you the world in a new way and with Mysteries of the Unseen World, you see things that you truly didn’t know even existed or notice, from little insects to tiny particles that may someday be the key to curing various diseases and cancer. Really, this is one of those movies that is perfect for teaching adults something new while awing children about the world around them – creating one of those perfect educational moments for families. Based on our own experience, we are happy to give Mysteries of the Unseen World an A+ rating. Want to watch this amazing movie with your own family? You can buy National Geographic’s Mysteries of the Unseen World DVD and Blu-Ray Set, starting April 21st, for only $29.99 at the National Geographic Store. As well, you can also find it on Amazon.com, where it is currently on sale for only $19.99. Want to learn more? Check out National Geographic on social media! oh I gotta see this! That sounds interesting. I’d like to check this out. Even though, some of the photos may be a bit disturbing. 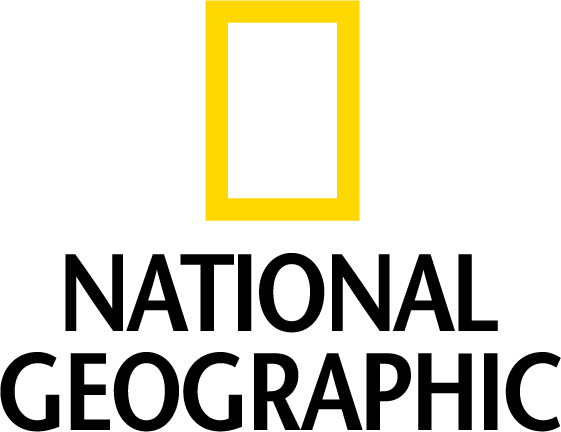 Nat Geo is one of my favorite channels to watch on TV. I subscribe to the magazine and look forward to it monthly. I’d love to see this series, so interesting! Sounds amazing! I love the BCC planet series so this set of series should be wonderful to watch at home. This sounds like a really interesting movie; I know National Geographic always has lots of good shows on their channel that I enjoy watching.